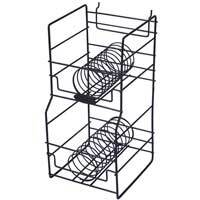 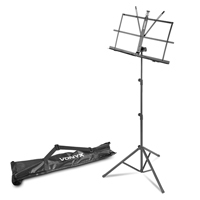 We have some great quality stands for use at home, in the studio or for live performance, all with easy fold away capability and adjustments for height and angle allowing you to get the comfort level just right. 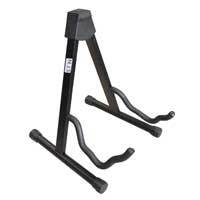 Electromarket have tilting amplifier stands from Athletic and Soundlab which gets your combo amp or guitar cabinet off the floor for better acoustic dispersion, ideal for solo performers and for recording. 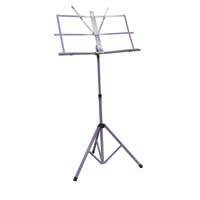 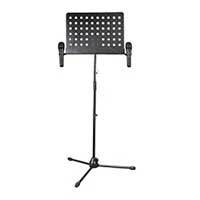 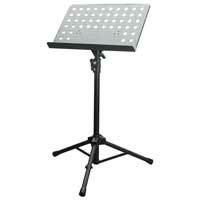 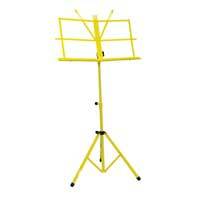 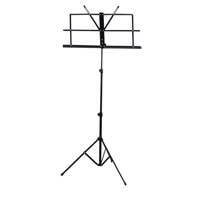 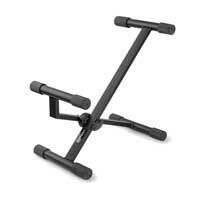 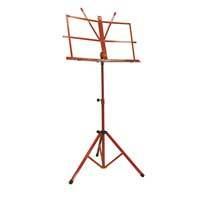 For stage performers there's various designs of sheet music stands from NJS, or for the keyboard player we have classic folding stands that adjust for width.